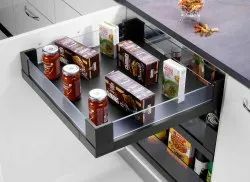 Pioneers in the industry, we offer 106mm gls inner drawer, 132mm gls inner drawer, 162mm gls inner drawer, 106mm gls front drawer, 132mm gls front drawer and 162mm gls front drawer from India. 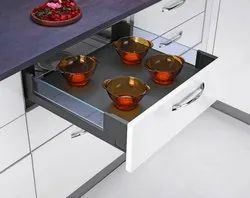 We offer 106mm GLS Inner Drawer to our clients. 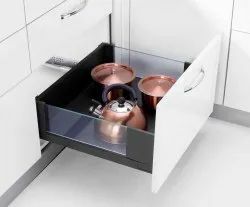 We offer 132mm GLS Inner Drawer to our clients. 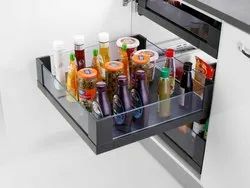 We offer 162mm GLS Inner Drawer to our clients. 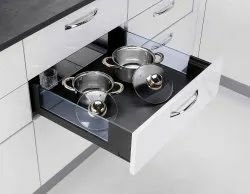 We offer 106mm GLS Front Drawer to our clients. 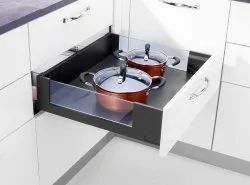 We offer 132mm GLS Front Drawer to our clients. 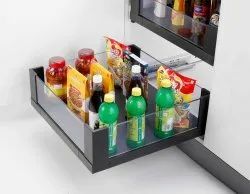 We offer 162mm GLS Front Drawer to our clients. 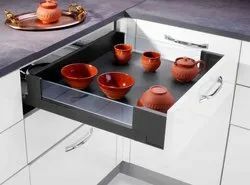 We offer 106mm GLS Wooden Back Drawer to our clients. We offer 132mm GLS Wooden Back Drawer to our clients. We offer 162mm GLS Wooden Back Drawer to our clients.